Can Amanda and her son save the day in this colorful cooperative platformer? In this episode of Ready Player Mom, our own Amanda Farough and her youngest son, G, team up to defeat enemies and collect goodies in The Adventure Pals, an adventure-platforming game on console and PC. In The Adventure Pals, players are challenged to save the world from a man who wants to eliminate friendship. Users can play on their own, or with a friend. 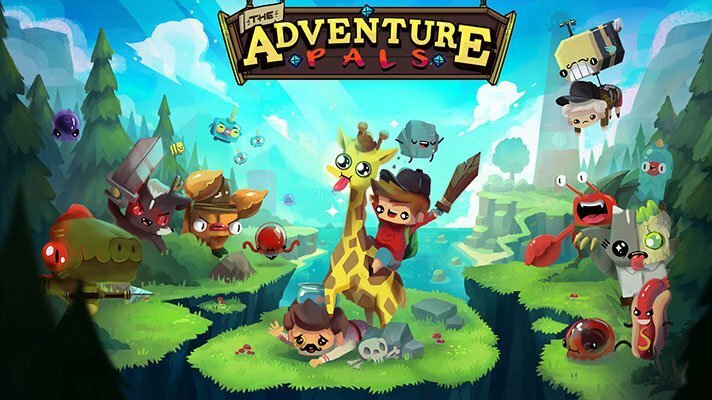 The Adventure Pals is available to download for $14.99 on Switch, PlayStation 4, Xbox One, and PC. It’s rated E10+ by the ESRB.